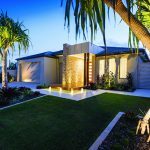 The 2018 Landscape Queensland Construction Excellence Awards once again showcased the talent of Queensland landscape industry experts, with award-winning projects from some of the state’s best landscape construction teams. 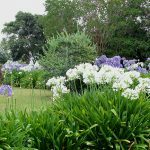 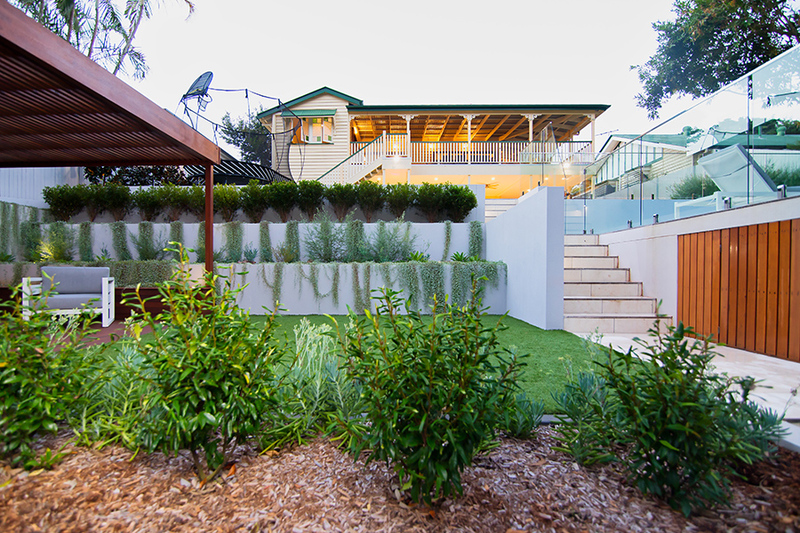 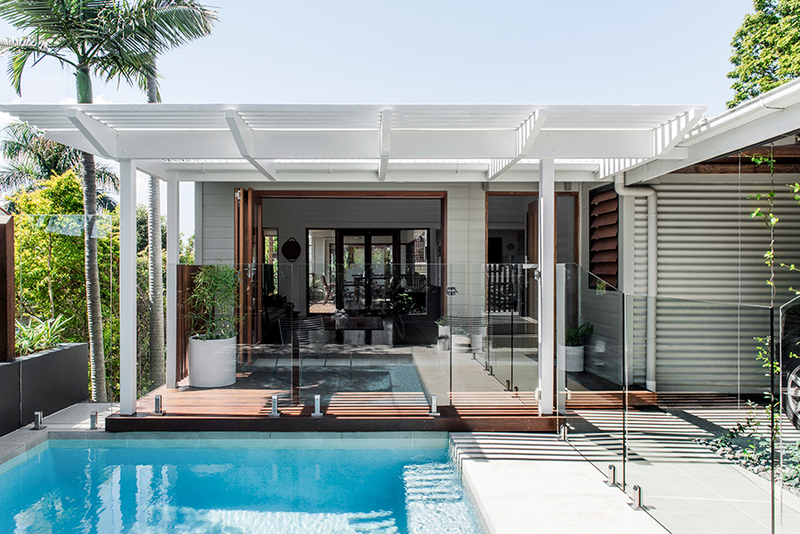 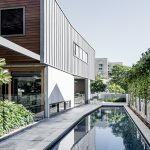 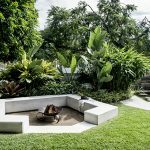 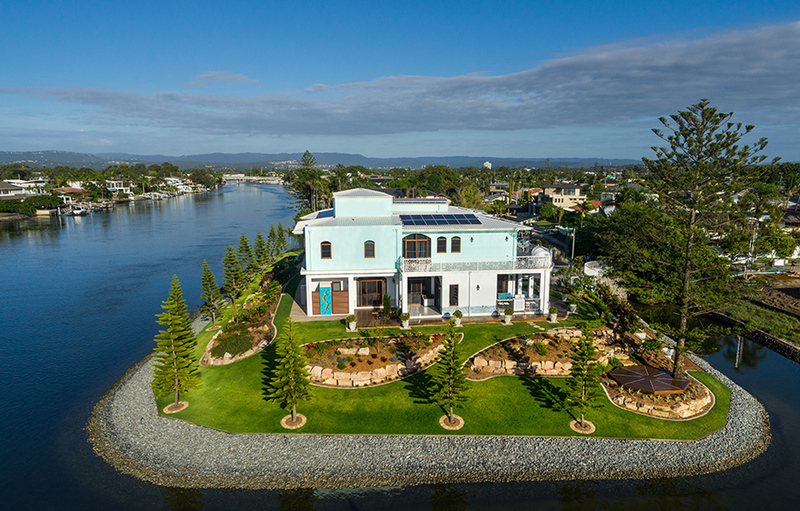 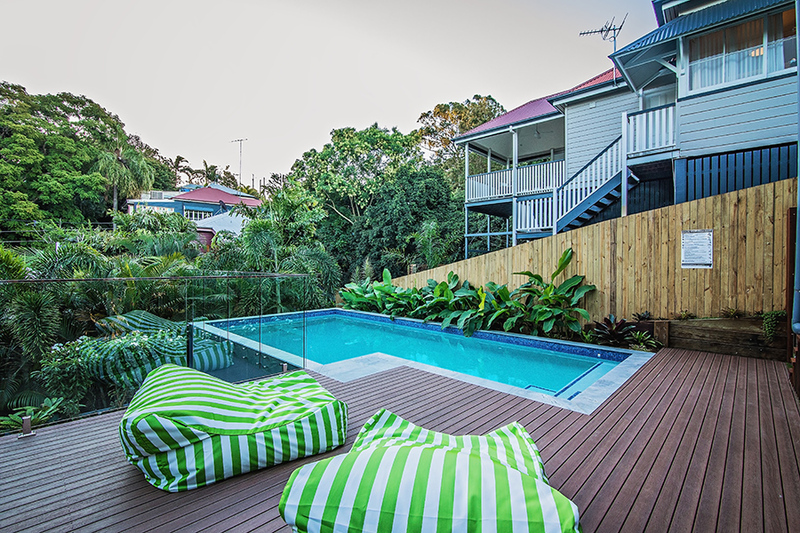 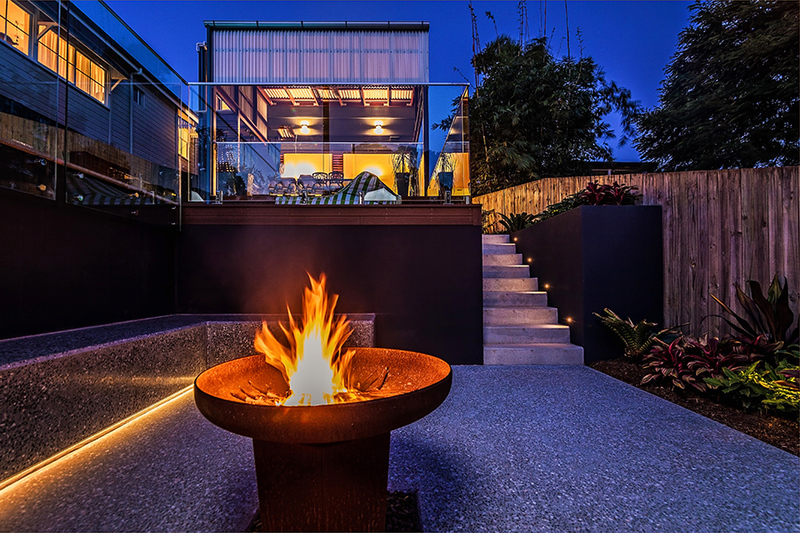 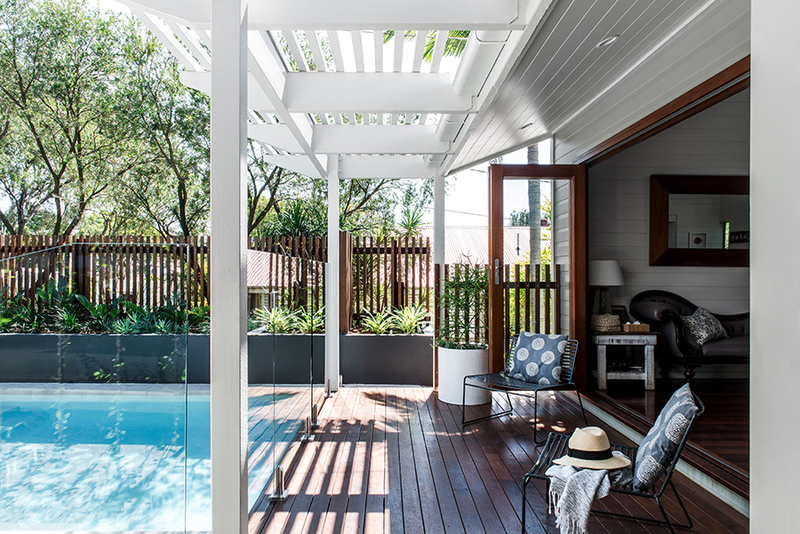 Great landscaping can make all the difference when designing beautiful Queensland homes, especially when making the most of the latest in sustainability innovations to transform the liveability of our urban environments. 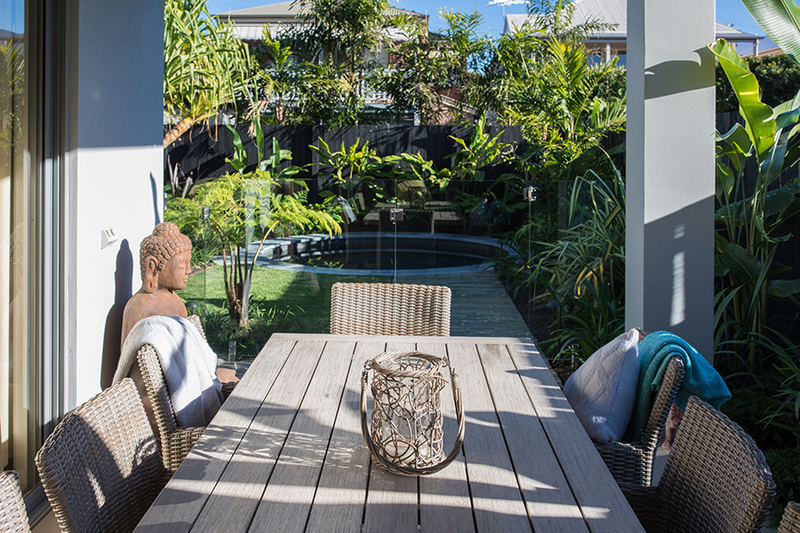 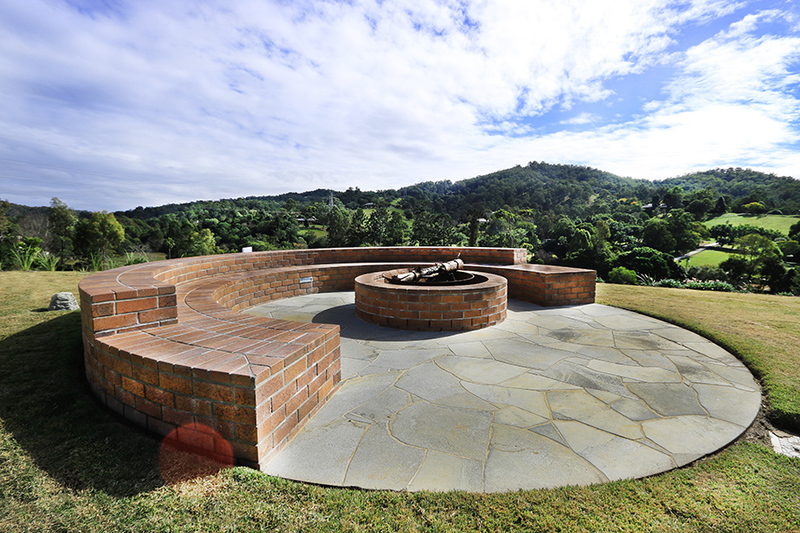 And there’s no better time to see the possibilities than when the annual Landscape Queensland Construction Excellence Award winners are announced.